Pursuant upon our earlier post Rome names first ever West Indian Cardinal, it should be noted that Pope Francis has also named a Haitian Cardinal for the very first time: Msgr. 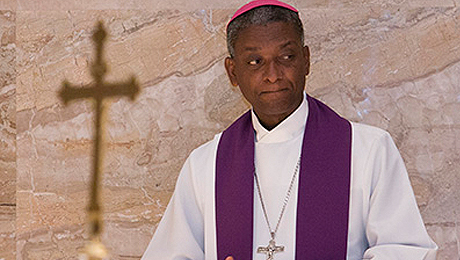 Chibly Langlois, Bishop of the Diocese of Les Cayes. The announcement has been received with much joy in Haiti, also because it came precisely on the 4th anniversary of the Port-au-Prince earthquake of January 12, 2010. See for example these news items in French: http://www.radiokiskeya.com/spip.php?article9958 (includes video) and http://lenouvelliste.com/lenouvelliste/article/126183/Mgr-Chibly-Langlois-premier-cardinal-haitien.html. Besides the fact that Msgr. 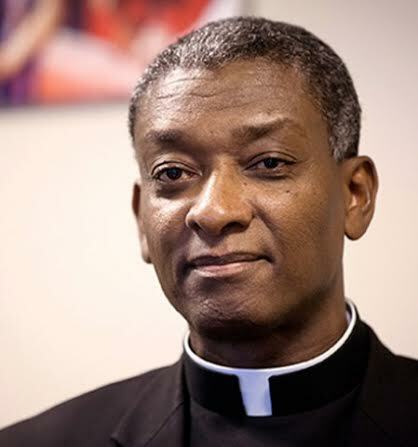 Langlois is the first Haitian to be named Cardinal, it is also notable that he is not from an Archdiocese but from a Diocese in Haiti (in fact, Les Cayes is a relatively isolated seaport in southwestern Haiti) and that at age 55 he will be one of the youngest members of the Sacred College of Cardinals. Only Baselios Cleemis Cardinal Thottunkal of India (54) is younger than Chibly Langlois on the College. John L. Allen Jr of the National Catholic Reporter (USA) writes that the group of 19 new Cardinals announced on January 12 reflects Pope Francis’ option for “a church more focused on mercy than on judgment, a political stance closer to the center, and a pastoral emphasis on the peripheries and the poor.” There is “a clear option for the periphery among Francis’ picks. For instance, Bishop Chibly Langlois will become the first cardinal from Haiti, by most measures one of the poorest countries in the world. 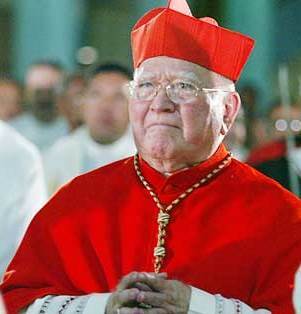 The appointment breaks an unwritten Vatican rule that if the Caribbean was to have a cardinal, the red hat should go to one of the region’s three Catholic powerhouses – Cuba, Puerto Rico or the Dominican Republic. Moreover, Langlois’ diocese of Les Cayes is not one of the two archdioceses in Haiti, so Langlois represents an option for the periphery even within his own nation. In addition, one of the three ‘honorary’ cardinals named by Francis, meaning men already over 80, was another Caribbean bishop, retired Archbishop Kevin Edward Felix of Castries.” See http://ncronline.org/blogs/ncr-today/four-new-echoes-francis-revolution.